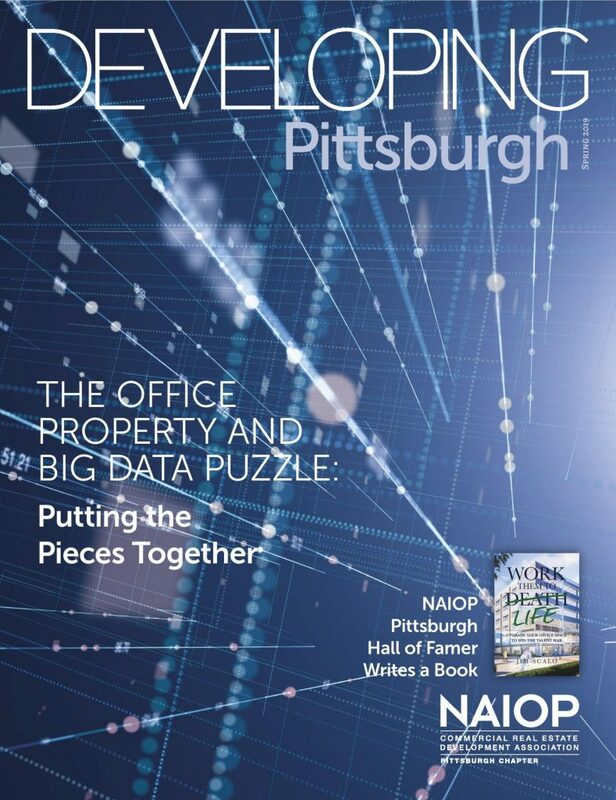 Check out NAIOP Pittsburgh Chapter‘s Spring issue of Developing Pittsburgh. 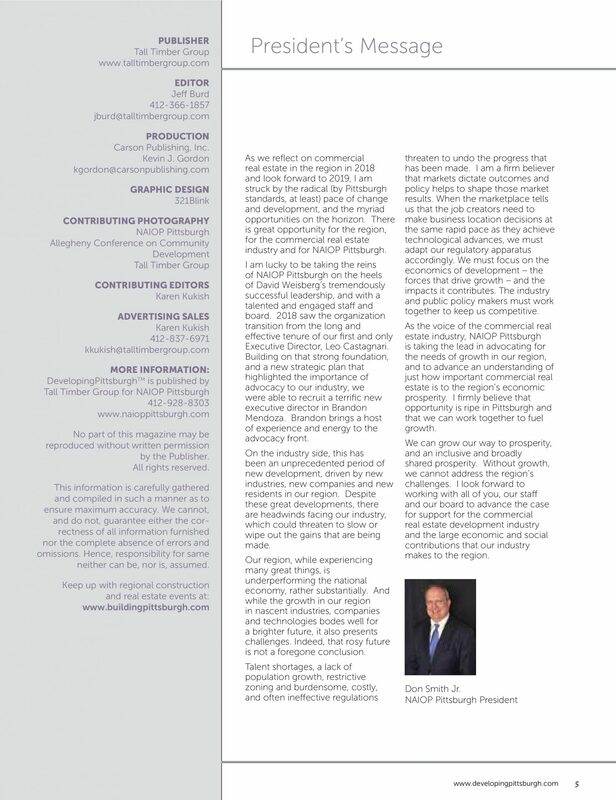 The opening letter is written by Donald Smith, President of RIDC and NAIOP’s Pittsburgh Chapter. The issue highlights the Chapter’s 2019 Awards Banquet, where RIDC’s Tech Forge will receive an award for Best Tech Flex Development. The issue can be read in full here.